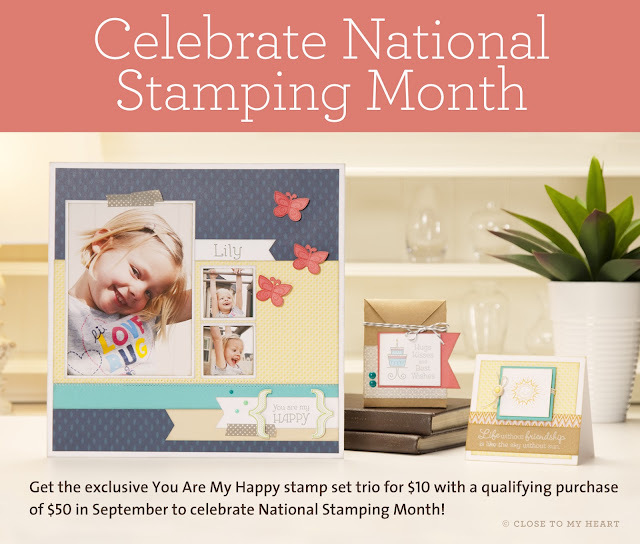 Look at all these amazing stamp sets! They are whimsical and fun and will stand the test of time in paper crafting. I am still amazed at the value of this special!! These three sets retail at $47.90, and they can be yours for just $10!